Delicious Bologna Food Tours is a local experience for food lovers, look at Delicious Bologna promotional video and try yourself. We want to give our guests the opportunity to discover Bologna in a completely different way than tourists usually do. We want them to visit Bologna like a local would, so they can learn more about our food, how it’s made and also about Italian habits. Why Delicious Bologna Food Tours? Only Delicious Bologna Food Tours includes a lunch/dinner in a traditional trattoria to taste local homemade pasta. The tour itself gives you a great insight into both the city and its food. It not only comprises of lovely food but also small snippets of information about some of the main spots in Bologna, along with some more hidden sights that you would not usually notice. We are building relationships with other guides and food & wine artisans from all over the region, we can recommend you these places and organize a whole gastronomic itinerary in Emilia Romagna. Our tips are free, before and during the tour! We are very passionate about our city and its food and, at the end of the tour, you will be too: you won’t just be our client; you will be our friend! Who is Delicious Bologna Founder? Delicious Bologna has been founded by Mattia in 2014. 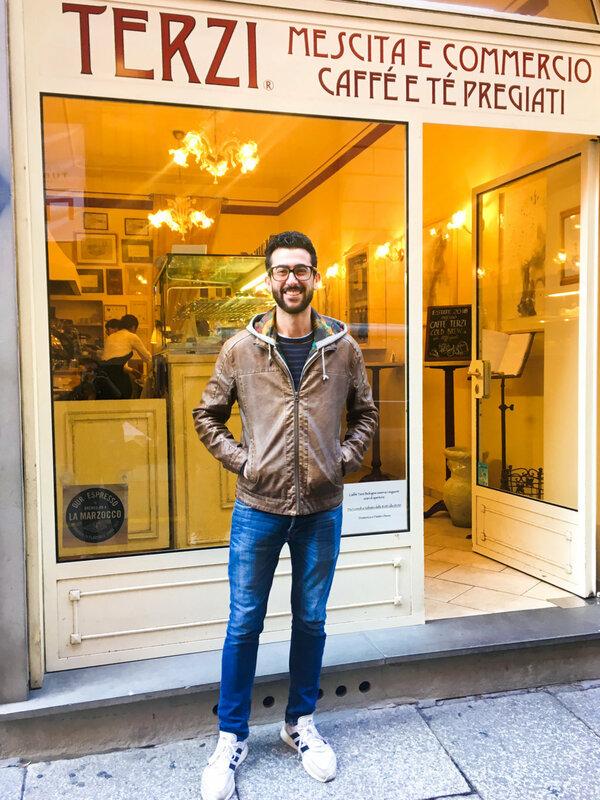 His passion for food, the interest in meeting other people and cultures and the lack of food tours in Bologna are the main reasons that pushed him to start up Delicious Bologna. The city of Bologna has been changing in last years due to the increase of tourism but Delicious Bologna philosophy didn’t alter and the main goal is still taking people to some local places and show them the authenticity of Bologna. It's Mattia, I was born in Imola, a small town in the province of Bologna. 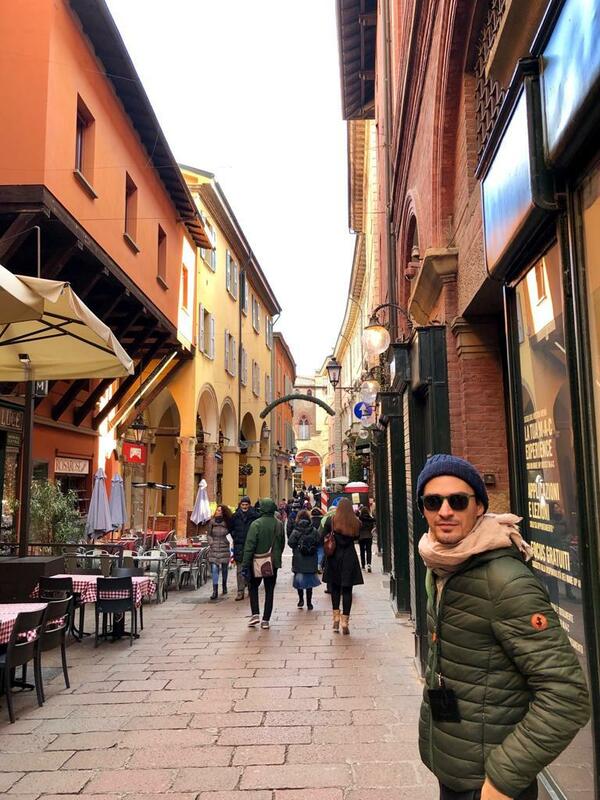 After some experiences abroad in France and Australia I decided to go back in my hometown ( I was missing Nonna's food) and start to do something that I love, in the best city of the world: Bologna ! As I am a local and a big foodie I can easily transmit my passion for food and for my land to my guests, my job is like a hobby for me! I'm Marina, a native from Bologna, I lived in London, Berlin and Milan and came back some years ago. 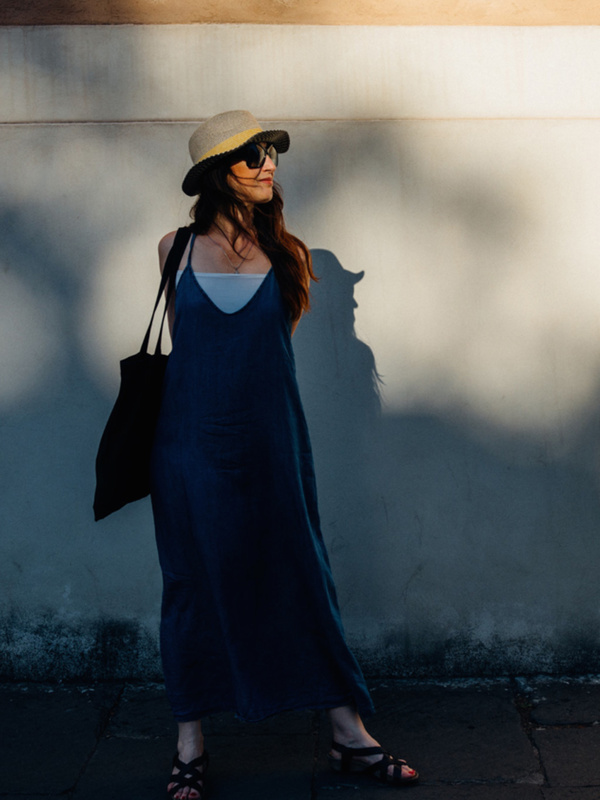 A professional journalist and a yoga teacher, I love to look at my hometown with a part-insider, part-outsider perspective, flattering myself to think that I can see and appreciate things with a special angle. If it's true that the place where we are born says so much about us, then Bologna and generally my region Emilia Romagna represent my best business card. My name is Gabriele, I love good food, good company, and traditions, but at the same time, I consider myself a curious globetrotter. This last aspect has led me to explore different cultures, languages, and countries. Of every place, I keep unique memories; this is because I have been fortunate enough to share my experiences with locals, and I acknowledge how this aspect can make a visit unique. Do you need a baggage deposit in Bologna? Bologna4you is what you were looking for!